The Average PPC Advertiser Wastes 61% of Their Ad Spend! Your ﻿info﻿ will ALWAYS remain private. 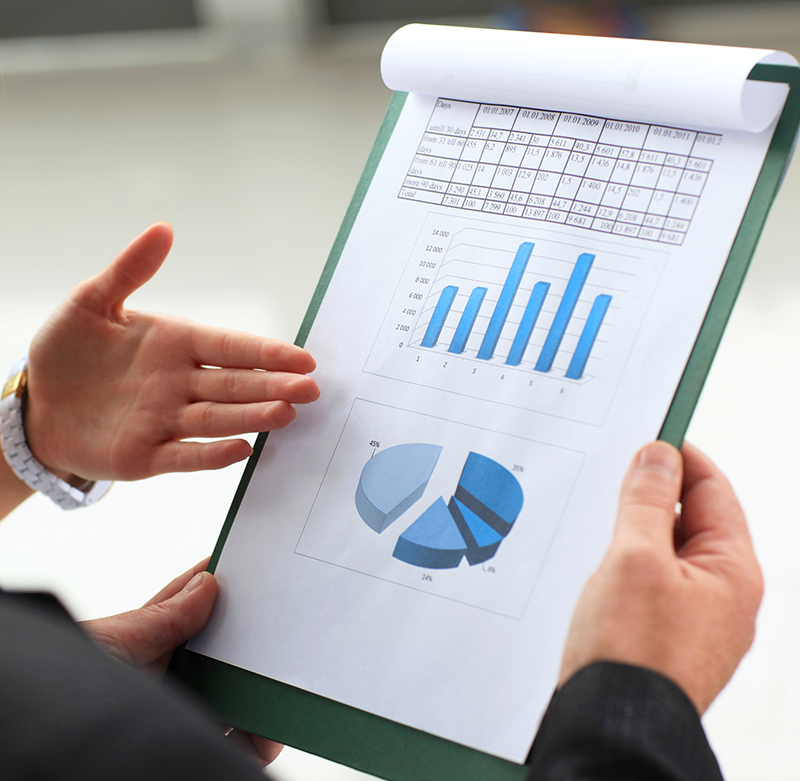 Reducing wasted spend 10% should reduce CPA by 10%, right? Reducing wasted spend by 10% actually REDUCES CPA BY 44% - 72%! How many more customers could you acquire per month? Search Engine Journal posted a study conducted on 2,000 AdWords accounts -- and the results weren't pretty! Only 29% of AdWords accounts were effectively tracking conversions.​ Without effective conversion tracking it's IMPOSSIBLE to determine the full impact of wasted spend. In most cases, it's actually impossible to track wasted spend, at all! ​The average AdWords account wastes 76% of its budget on the wrong search terms. These are terms that the advertiser didn't even mean to show ads for! It's amazing how one small, overlooked component of your AdWords account can result in such huge losses. For every 10% increase in wasted spend, CPA increases 44% - 72%. Notice how we said "for every?" Thats right, EVERY TIME! That means that a 30% increase in wasted spend produces an increase in CPA of 540% - 1,200%! 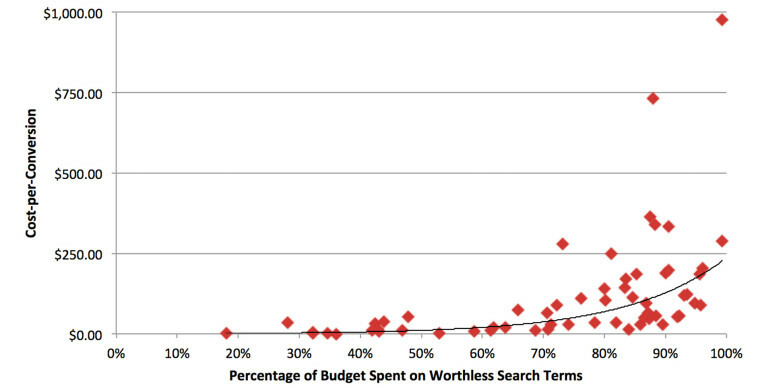 Of all the things that you could improve in your AdWords account, reducing wasted spend is the absolute most important. It creates a solid foundation that allows dollars spent to turn into new customers -- and, ultimately, more money! © 2019 by Mix Bowl Media, LLC.